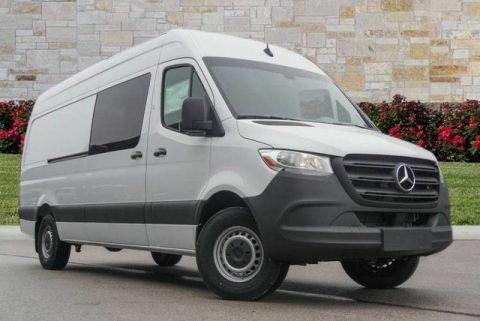 Contact Mercedes-Benz of Georgetown today for information on dozens of vehicles like this 2019 Mercedes-Benz Sprinter Crew Van . This Mercedes-Benz includes: FIRST-AID KIT COMFORT PACKAGE Passenger Adjustable Lumbar Driver Adjustable Lumbar CRUISE CONTROL Cruise Control RIGHT REAR DOOR ASSIST HANDLES 12V REAR COMPARTMENT POWER OUTLET 3.923 AXLE RATIO (STD) WHEELS: 6.5J Aluminum Wheels WAIST HEIGHT PVC SIDE WALL PANELING DOOR-MOUNTED ASSIST HANDLES, DRIVER BLACK, FABRIC MATURIN UPHOLSTERY Cloth Seats CARGO VAN WOOD FLOOR *Note - For third party subscriptions or services, please contact the dealer for more information. 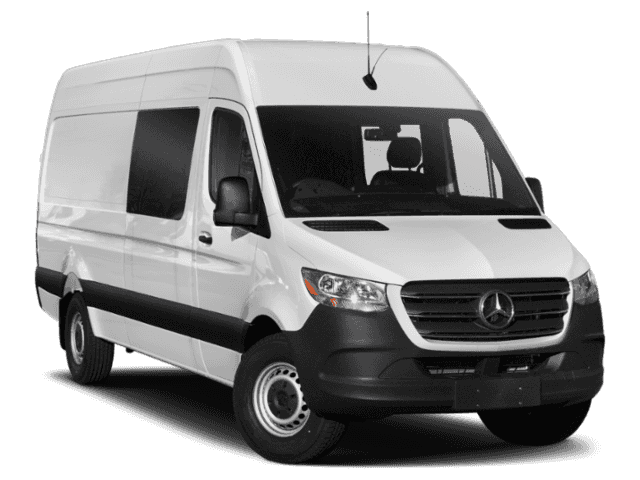 * There's a level of quality and refinement in this Mercedes-Benz Sprinter Crew Van that you won't find in your average vehicle. Based on the superb condition of this vehicle, along with the options and color, this Mercedes-Benz Sprinter Crew Van is sure to sell fast. Beautiful color combination with White exterior over Black interior making this the one to own!